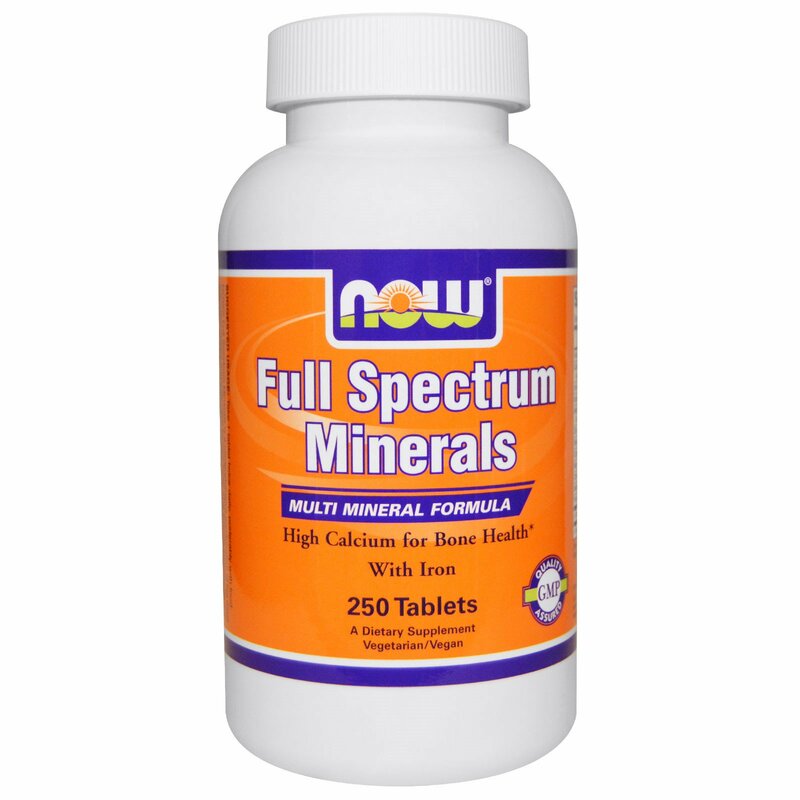 NOW Full Spectrum Minerals is a comprehensive combination of the most important dietary minerals used by your body. This formula contains recommended potencies of essential minerals, including iron. 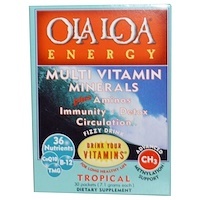 Calcium for strong bones and teeth and Zinc for immune system support. 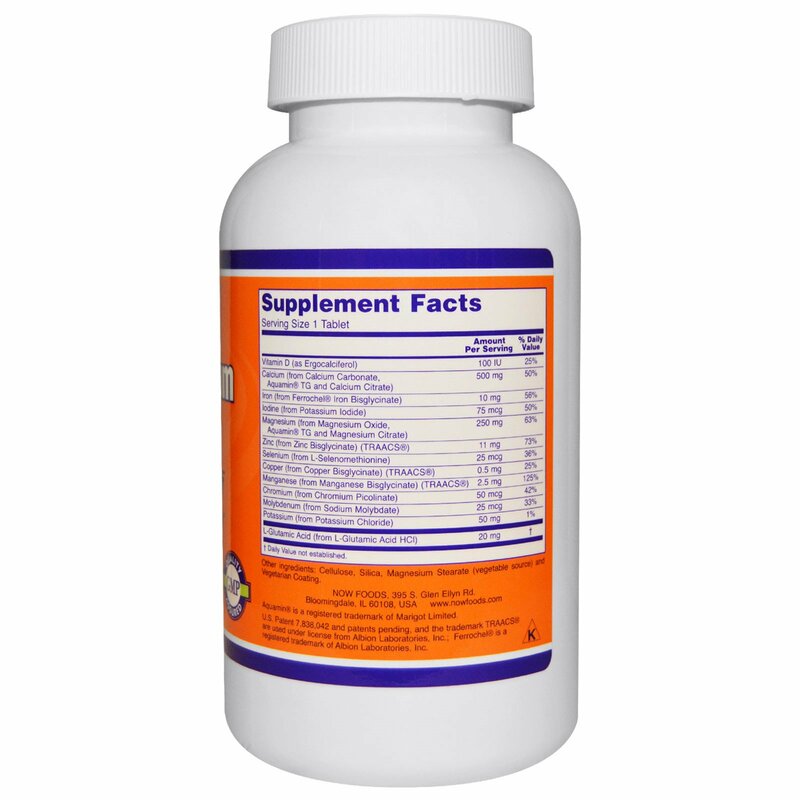 Take 1 tablet twice daily, preferably with food.